Have you ever thought about where your milk or cheese comes from? 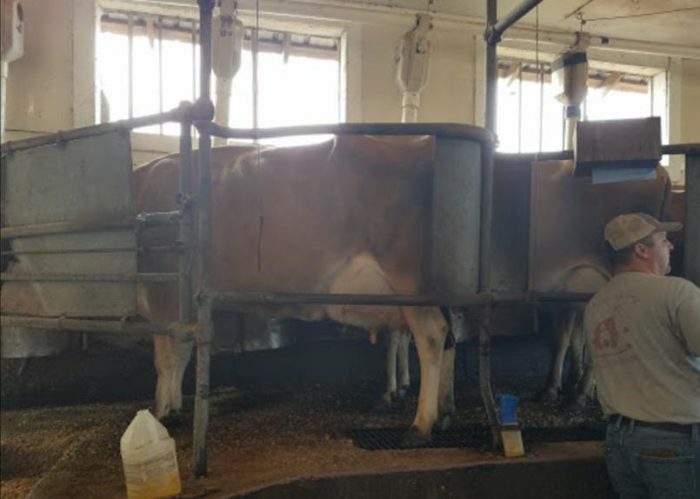 Wondered what goes into running a dairy farm? 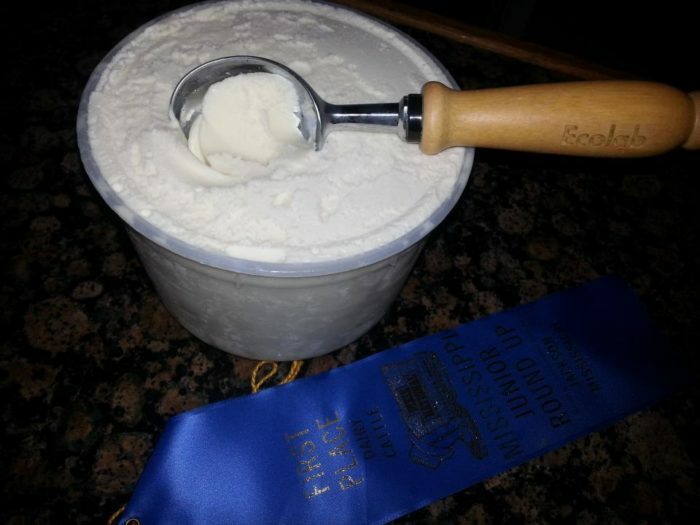 Well, now you can find out thanks to Country Girl’s Creamery. 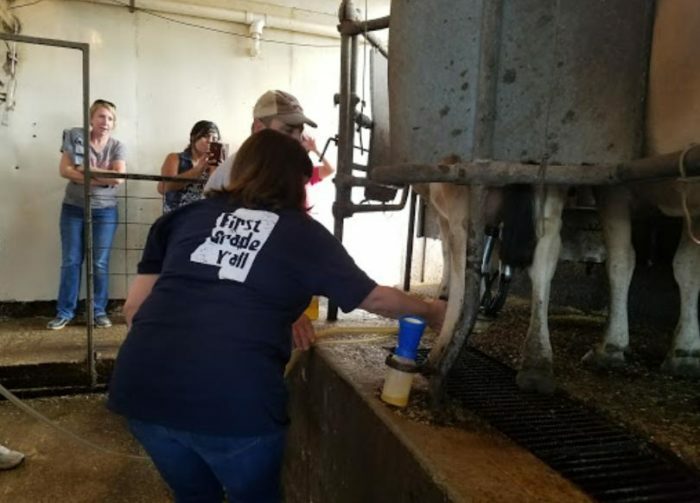 The fully-functioning farm offers tours, so you can get a behind-the-scenes glimpse at exactly what it takes to produce some of your favorite dairy products. 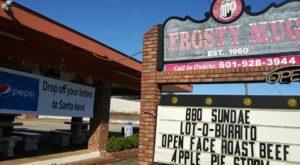 You’ll even get to try a few of the tasty creations. 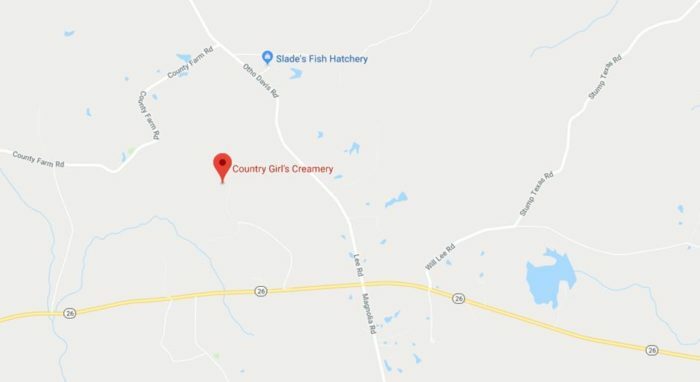 Country Girl’s Creamery is located in Pearl River County on Highway 26 between Poplarville and Wiggins. 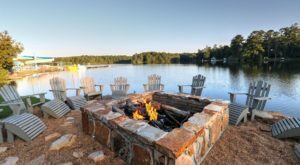 You’ll find it at 203 Sammy Jo Rd., Lumberton, MS 39455. 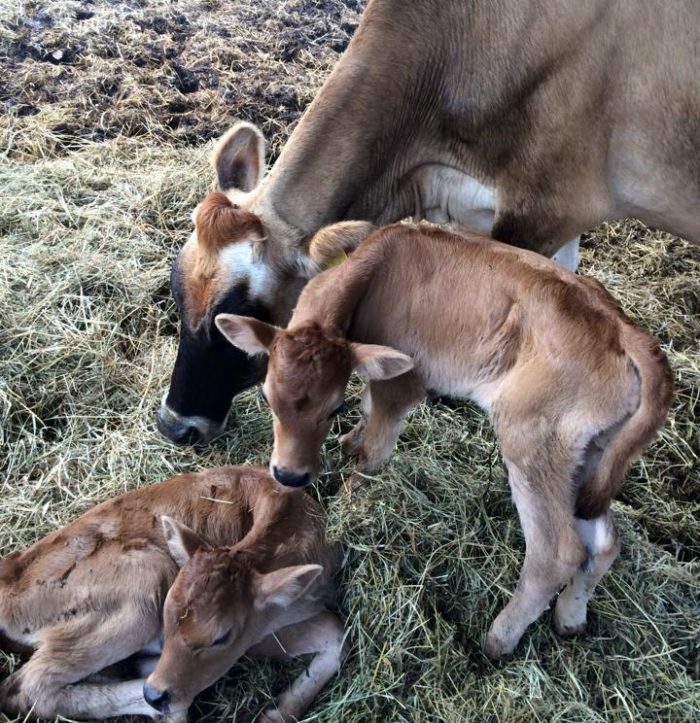 The farm is home to 116 Jersey Cows, who are milked twice a day, producing about 2,000 gallons of milk a week! 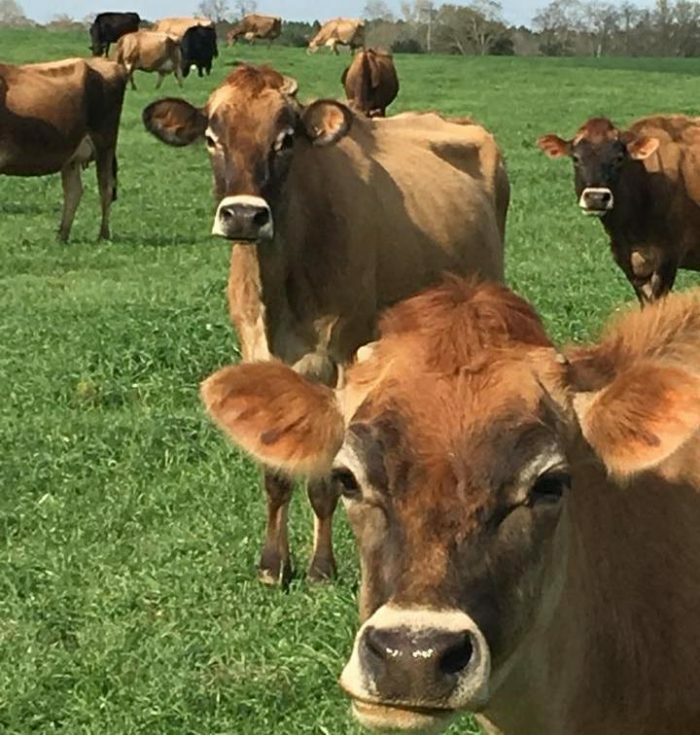 So, why Jersey cows in Mississippi? According to the farm’s owner, Butch Smith, "Jerseys are smaller and handle the Mississippi heat much better than larger cows." 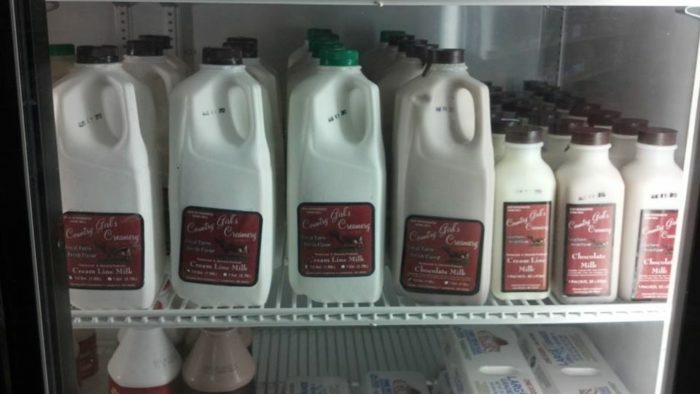 Rich, creamy, and full of flavor, the milk has quickly become a local favorite. The milk’s taste and consistency have a lot to do with the low-temperature pasteurization method used to make it. By using this method, the milk retains much of its flavor and nutrients. 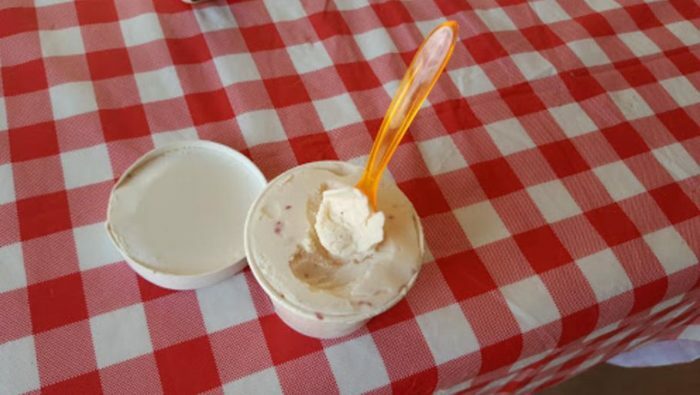 In addition to some of the best milk in the state, the creamery also produces butter, cream, cheeses, gelato, and soft-serve. Though not certified organic, the products come pretty darn close. In addition to being 90% grass-fed, the cows graze on pesticide-free fields. Furthermore, Country Girls’ cows are never given hormones or production stimulants. 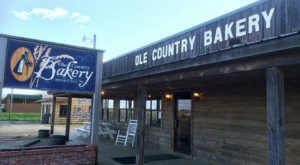 Today, Country Girl’s products can be found in dozens of stores, restaurants and farmers markets across the state. 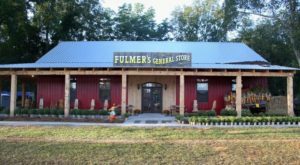 You can also purchase items directly from the creamery, which is probably the best option since it gives you a chance to tour the farm. 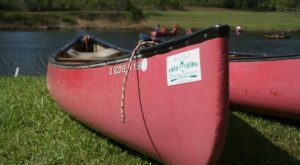 With loads of info and lots of hands-on fun, the tours are perfect for people of all ages and groups of all sizes. Tours are available Monday through Friday; however, your spot must be reserved in advance. Call (601) 606-1762 for more information. 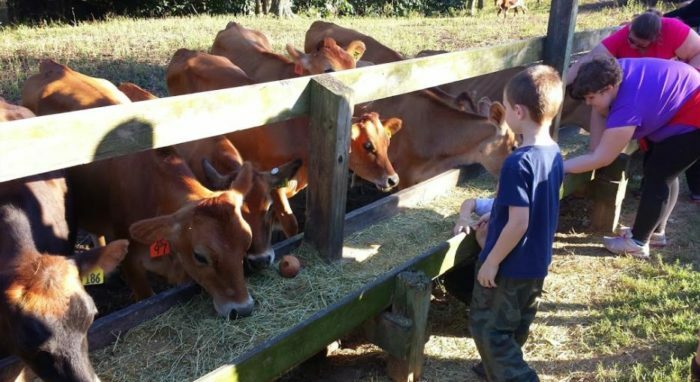 The Country Girl’s Basic Tour is only $4 and includes a guided tour of the farm, first-hand experience with the milking process, calf feeding, and a hay ride. For only $1, you can add the "cheese waxing" option to the tour. Do so, and you’ll get a chance to watch or get hands-on experience waxing cheese. 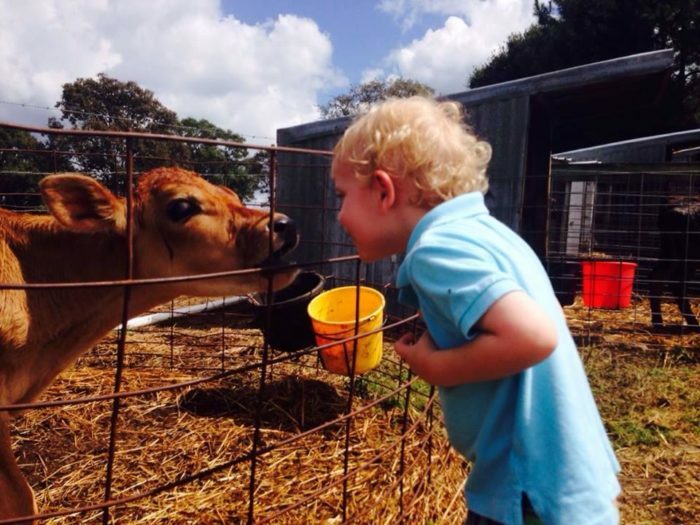 No matter which tour you choose, you'll have plenty of chances to get up close and personal with the cows and calves. There's much more to the farm than cattle, though. Goats, calves, chicks, and rabbits also call the farm home. 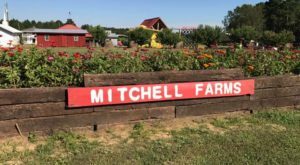 During the summer months, the farm is open every Friday and Saturday for Farm Family Fun Days. 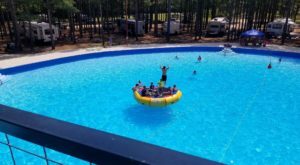 Held every weekend in June, July, and August from 11 a.m. – 6 p. m., the fun includes barn yard animals, playground equipment, and homemade soft serve ice cream in a variety of flavors. But the fun doesn’t end when summer does. 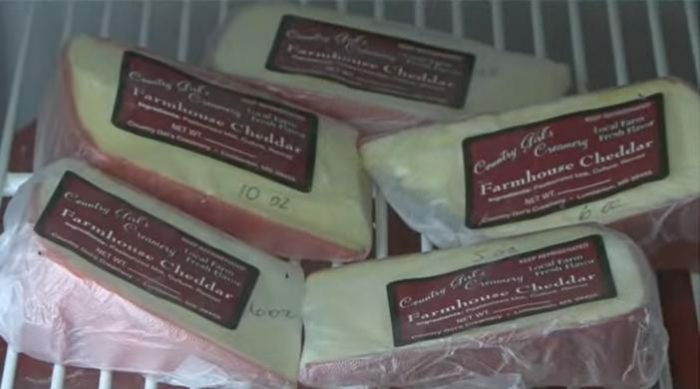 In October, the creamery hosts its annual Dairy Fest. The much-anticipated event, which takes place the first Saturday of October, offers fun for the entire family. 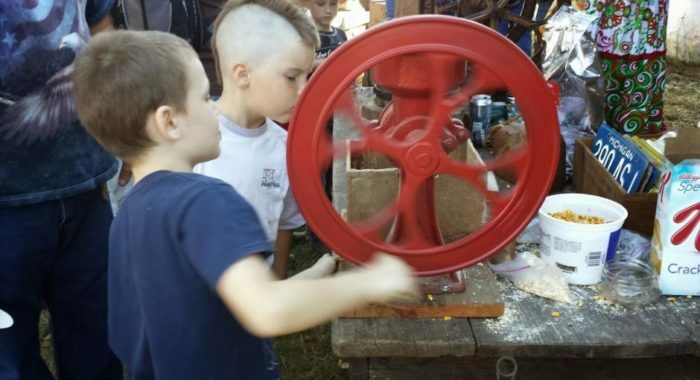 In addition to fall favorites, like wagon rides, corn mazes, and a pumpkin patch, the festival includes a hand-milking contest, grist mill, arts and crafts vendors, live music, and more. Watch the video below to learn more about how the creamery operates. 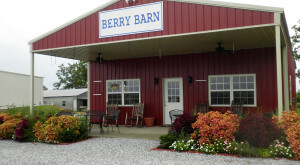 Country Girl’s Creamery is located at 203 Sammy Jo Rd., Lumberton, MS 39455. 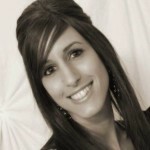 For more information, call (601) 606-1762 or visit the creamery’s website or Facebook page.